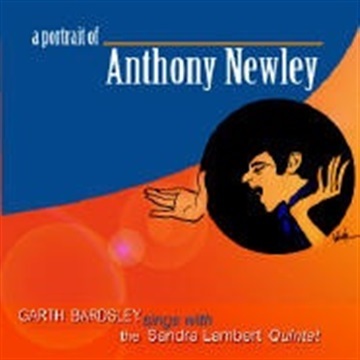 A Portrait of Anthony Newley is a compilation of songs written or performed by the Great British post-war entertainer - Anthony Newley. Many of the songs were written in collaboration with Leslie Bricusse and are evergreen standards such as 'The Candy Man', "Who Can I Turn To? ".